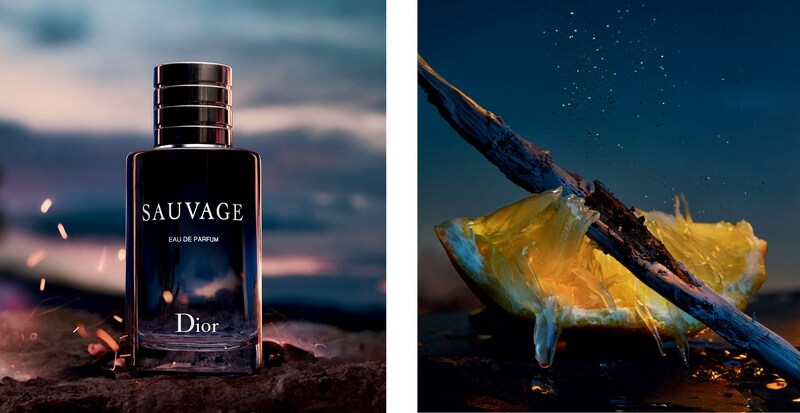 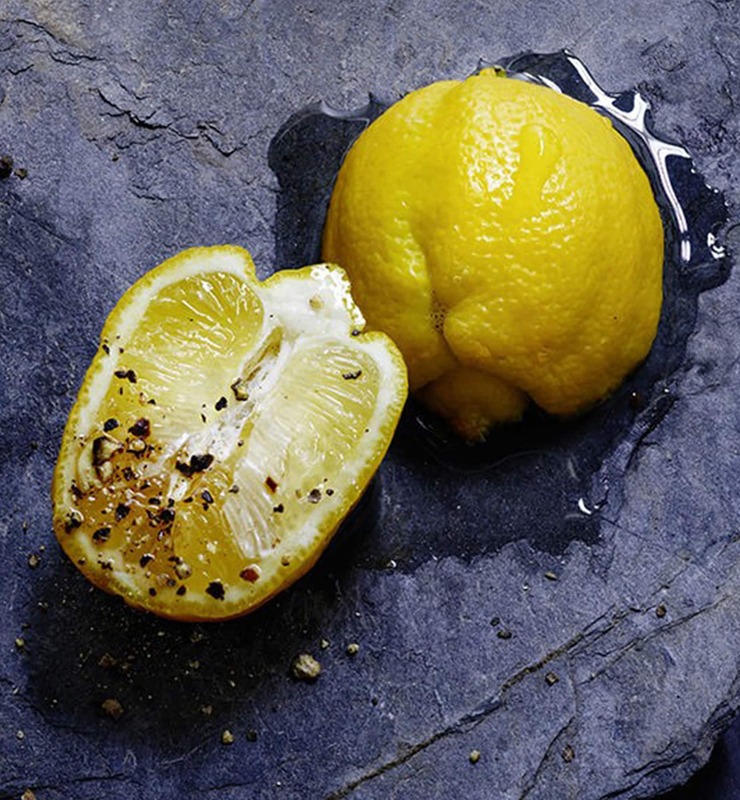 The powerful freshness of Sauvage exudes sensual and mysterious facets. 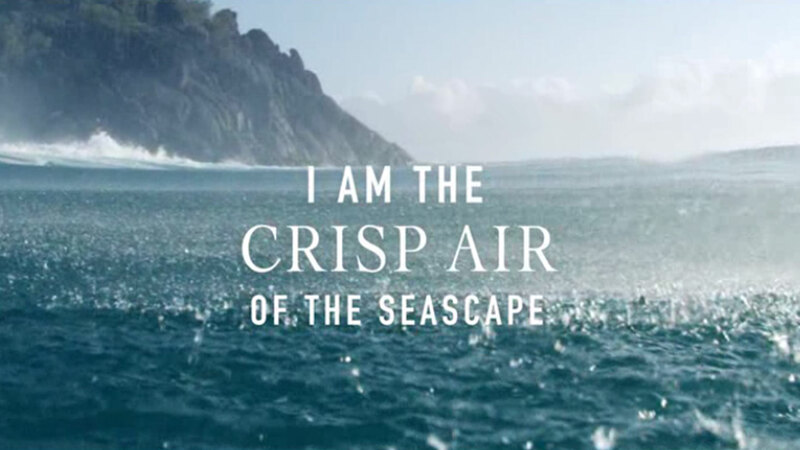 Composed by François Demachy, Dior Perfumer-Creator, and inspired by the desert in the magical hour of twilight. 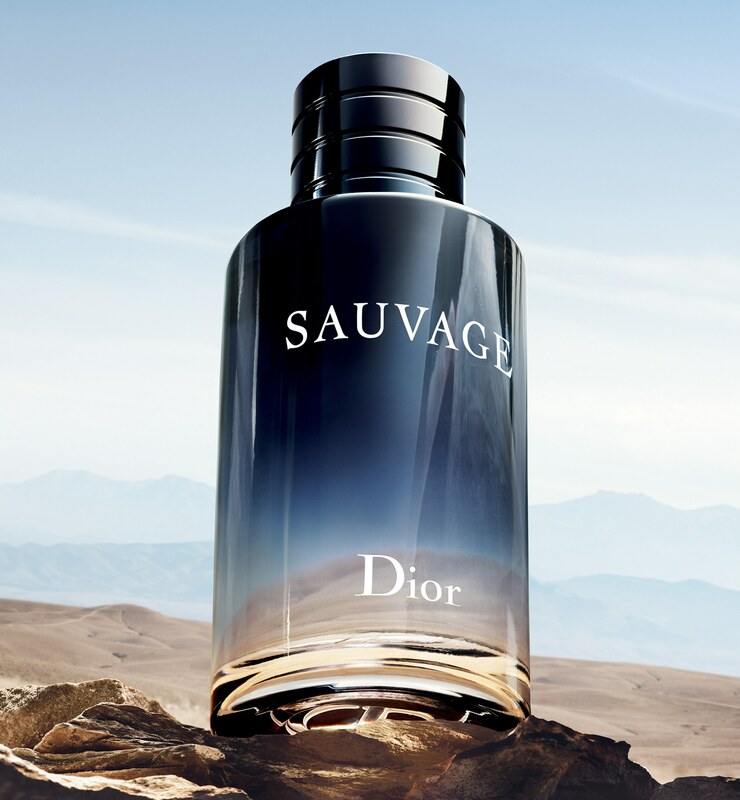 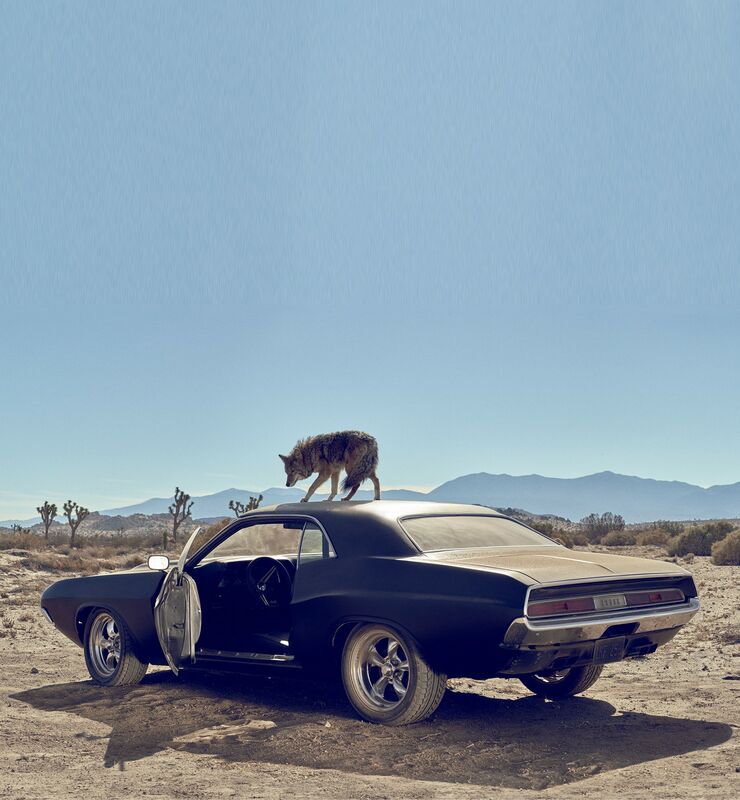 Sauvage Eau de Parfum is inspired by the desert in the magical hour of twilight. 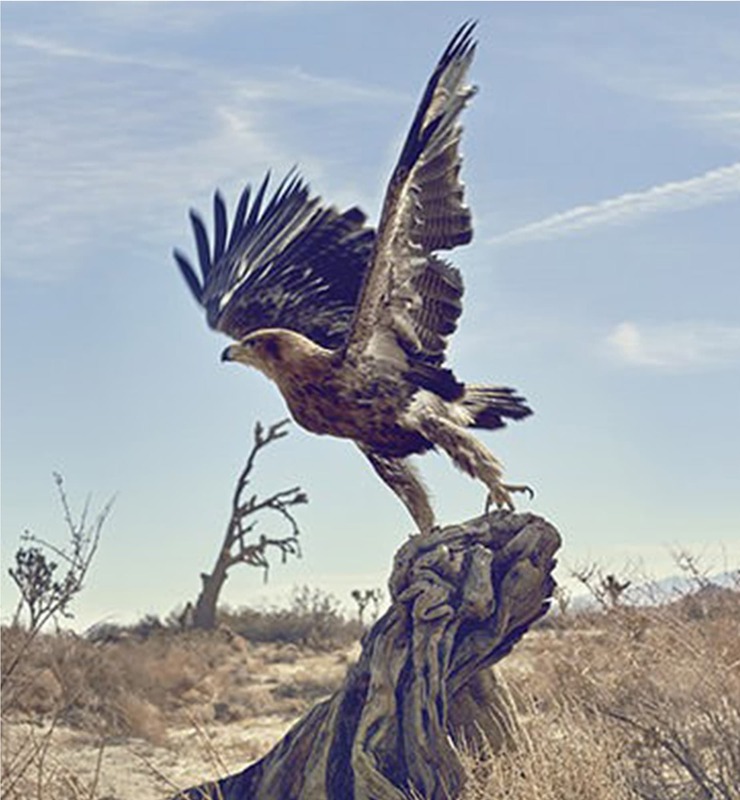 Mixed with the coolness of the night, the burning desert air exudes profound fragrances. 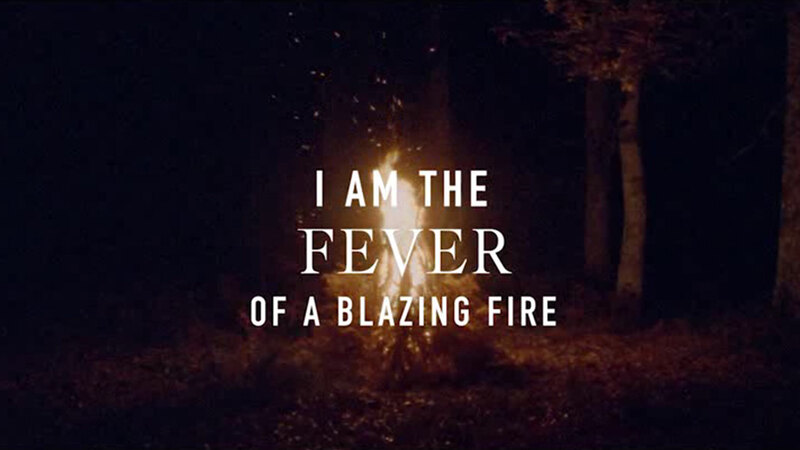 In the hour when the wolves come out and the sky is set ablaze, a new magic unfolds.